It's the holiday season, which can mean only one thing! 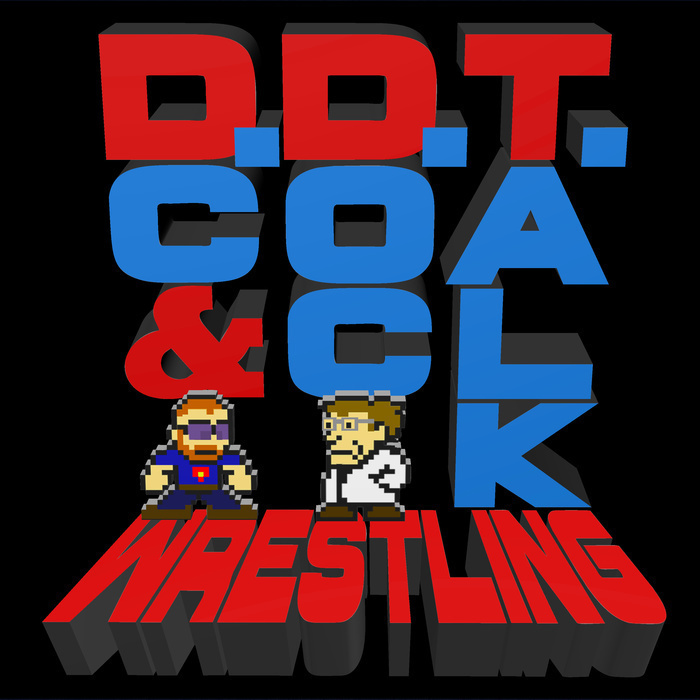 The DDT Awards are upon us! Bring in the New Year and join DC, Doc, and GQ as they tackle the first batch of categories covering the best and worst of 2016, including the Triple H Ponytail Memorial, Long Distance Dedication, The Next Big Indie Star, Lince Dorado Presents the Cruisiest Cruiserweight, Most Glorious Entrance Music, and the What Were They Thinking awards! Part 1 of 3!